After the high-profile crash involving comedian Tracy Morgan, the issue of how effective are the new rules about the trucking hours of service is again a hot topic up for debate. The trucker who caused the accident hadn’t slept in 24 hours prior. In July 2013, the new rules regarding the hours of service became effective, and since then, the industry has been fighting to ease them up. Basically, the rules say that a driver must pull over to have a rest after a particular amount of hours spent on the road. If passed, the amendment would’ve suspended the new rules. On the other side, the trucking industry has maintained that thanks to those rules, there’s more traffic congestion and consumers have to pay higher shipping costs. 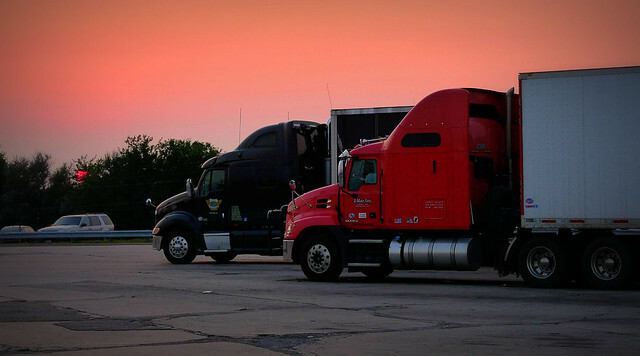 However, the Federal Motor Carrier Safety Administration (FMCSA) said that because of the rules, accidents have been reduced by 30% since 2000.